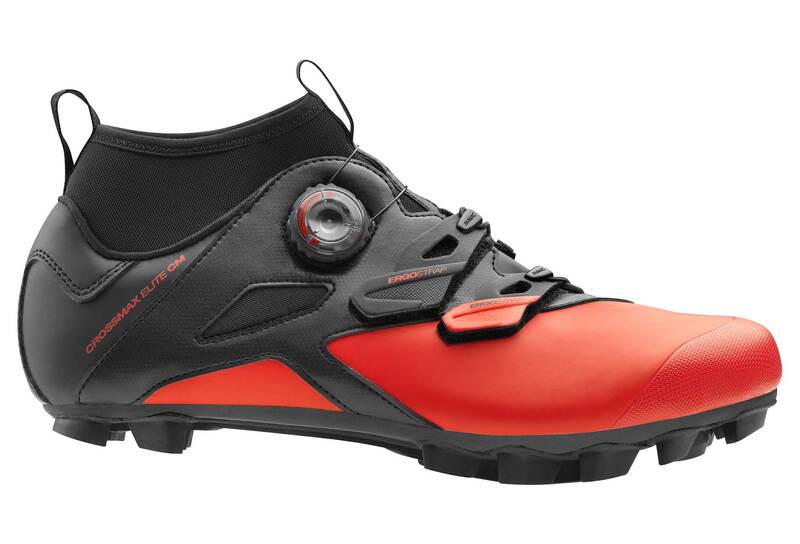 A cross-country racing shoe built to tackle wet and muddy Autumn conditions - thanks to the Clima Mavic construction and Contagrip® for wet conditions. 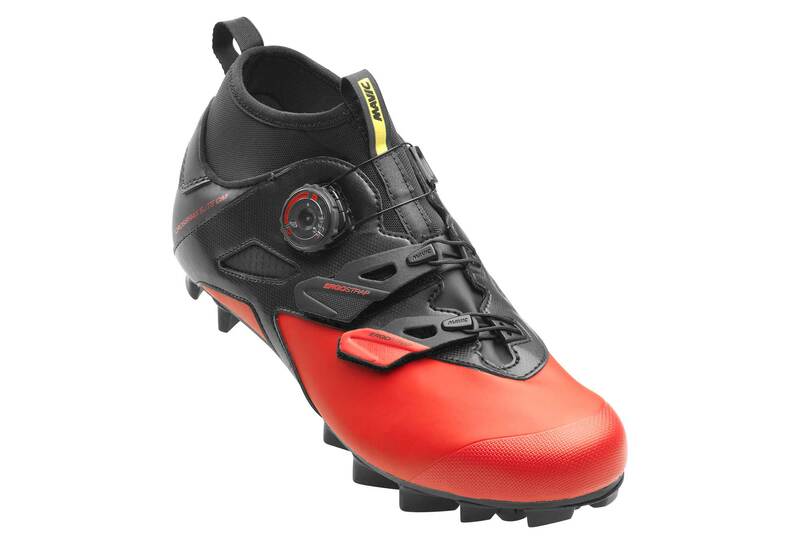 The easy-to-clean upper prevents water absorption during the ride, and stays looking good for a long time. The large rubber grip around the dial makes it easy to handle and tighten. 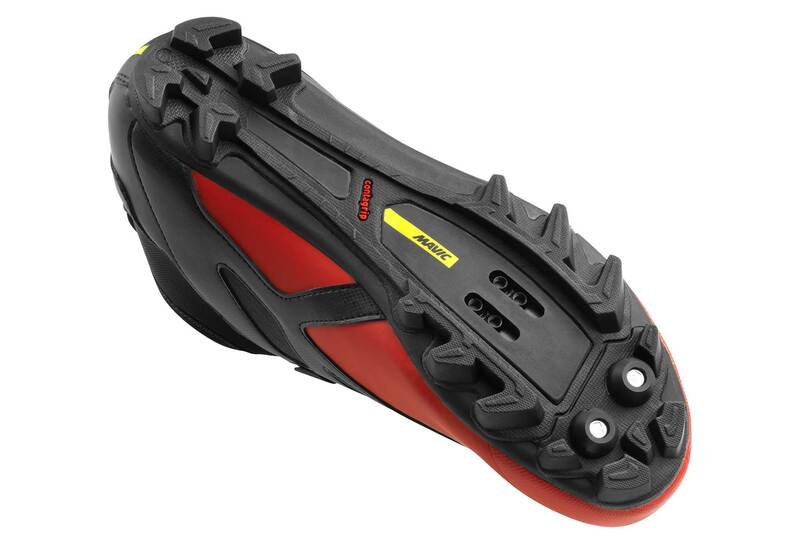 Built with long removable studs for an excellent grip when conditions are very slippery.